On the back of the label, “Dreams are the touchstones of our character” is written. A quote from Henry David Thoreau, and a quote Dawn lives by. 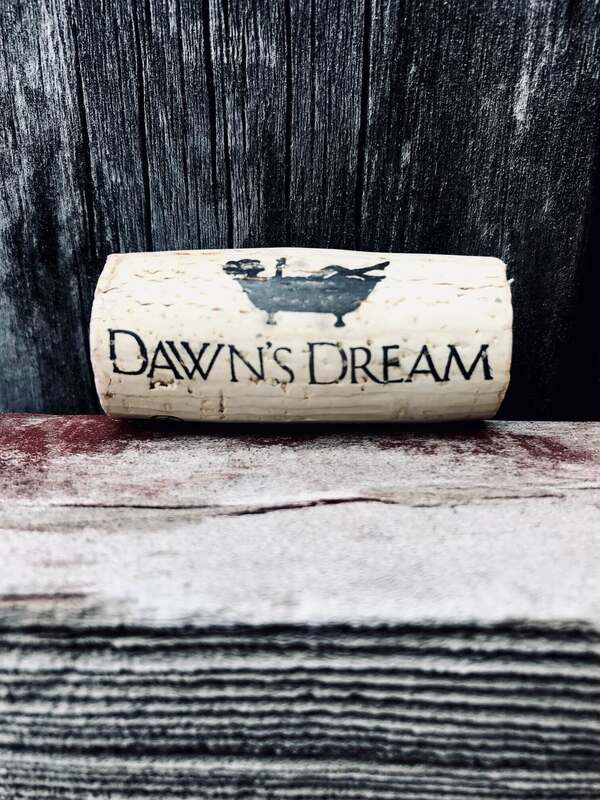 Dawn Galante, Proprietor and COO of Dawn’s Dream Winery, has combined her dream of creating a wine of beautiful, exceptional quality, all while helping support others. 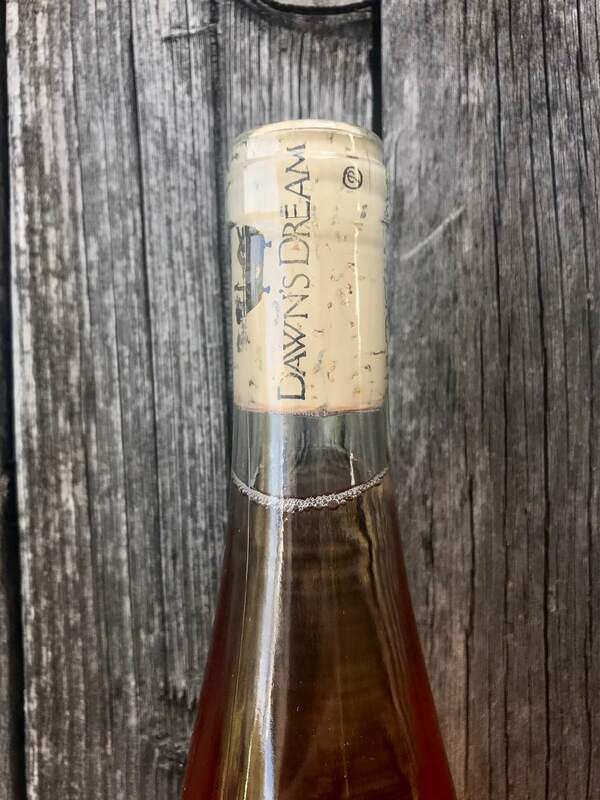 Dawn’s Dream 2017 Santa Lucia Highlands Pinot Noir Rosé ($38) is clear, coppery peach in the glass. Subtle stone fruit, some melon and unripe strawberry, all come together with nice acidity (without being “tart”). I liked the round, medium-bodied mouthfeel and overall mellow balance. Truly a pretty wine. Voted “Best Rosé of Monterey County” four years in a row! Let’s all support Dawn and her dream. Giving back and getting to enjoy quality wine is priceless (*I mean, not literally… it will set you back $38). However, the feel-good emotions you’ll receive from enjoying the wine and knowing it is supporting worthwhile charities are, in fact, priceless! The slender shape of the bottle, as well as being capsule-free, not only looks elegant, it is more eco-friendly and saves on packaging costs! I received a sample of this fetching wine from Dawn’s Dream, via the Pink Society (@thepinksociety_). Please join us Thursday, January 17th at 6:00 P.M. on Twitter, using the #PinkSociety hashtag to learn more about this excellent rosé—as well as other wines they produce and charities they support. You’ll meet new wine friends, talk about this wine, and might even win a prize. All opinions/reviews of wine are my own. 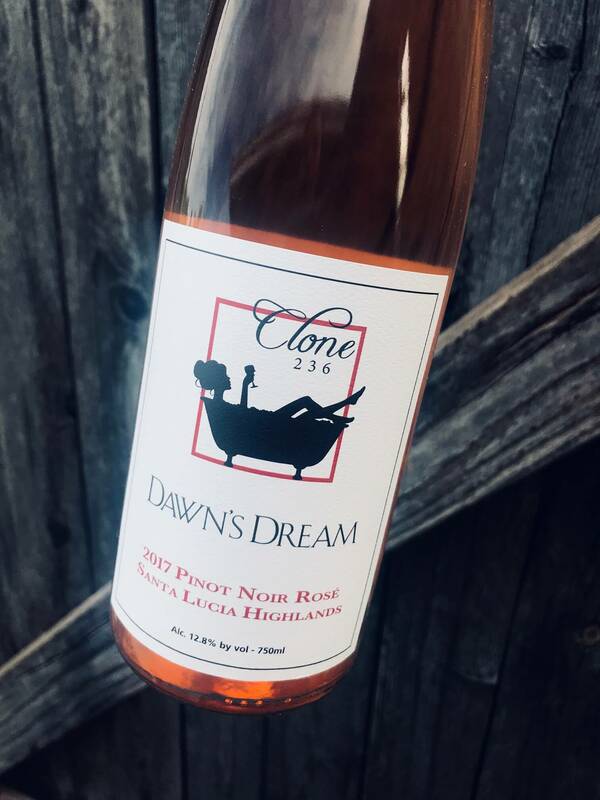 If you love rosé, and prefer it to be dry, elegant, and worth every penny, please click one of the links to be taken to Dawn’s Dream.